Here at The Sheffield College we have just the course for you no matter your age, interest or level of study. With over 16 vocational subject areas, A Levels in 20 different subjects, not to mention a range of GCSEs, hobby courses, Apprenticeships, Traineeships, and even University level courses, we’re pretty sure we’ve got you covered one way or another. 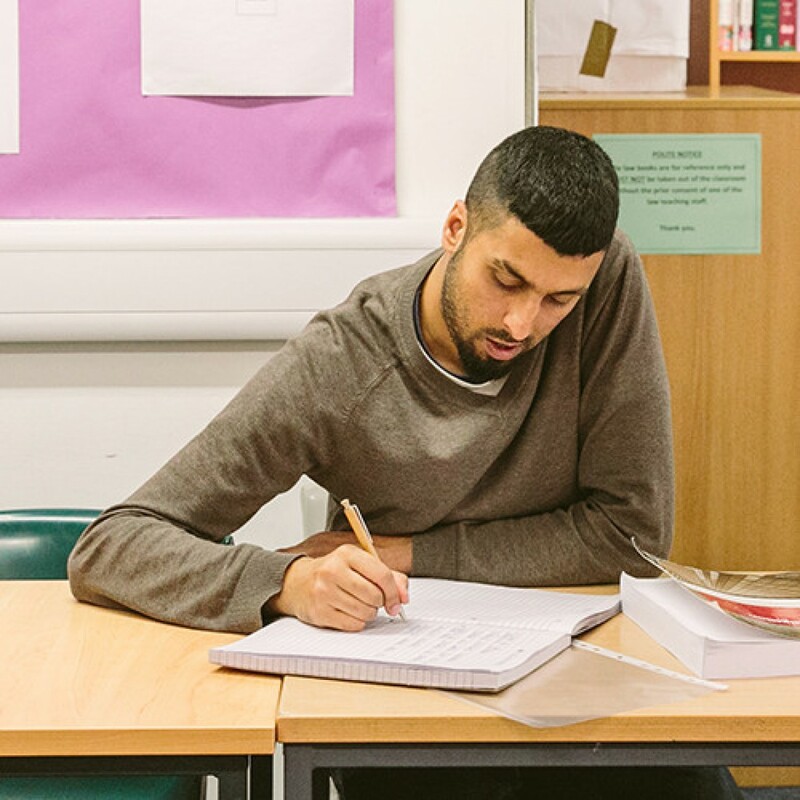 With courses both full-time and part-time, we offer you the chance to progress through the levels as well as improve on those skills you already have in order to help you gain employability and success in your career. Search using the search bar in the header, or click more to find your ideal course. Apprenticeships offer a fantastic opportunity to earn while you learn, and improve your job prospects. Courses include professional, academic and vocational qualifications, some of which can be completed on-line. Our adult learners are a real inspiration and many go on to achieve great success. They benefit from personal support and guidance, including advise on applying for a loan to help support with course costs. We also have two childcare nurseries, at Hillsborough and Sheffield City Campuses, to enable learners with families to juggle their commitments. So, whether you are looking to improve your current skills or work towards a new career take a look at our courses! If you have been out of education for quite a while or you haven't currently got the right qualifications to get into university, don't worry - all is not lost! More and more students are recognising the benefits of studying at college. Lower fees, courses designed to meet the needs of the local economy. The Sheffield College can help unlock your talent, develop your potential and inspire you to succeed. You may want to change careers or improve your skills. You could be in work, seeking work or an employer interested in some training for staff. 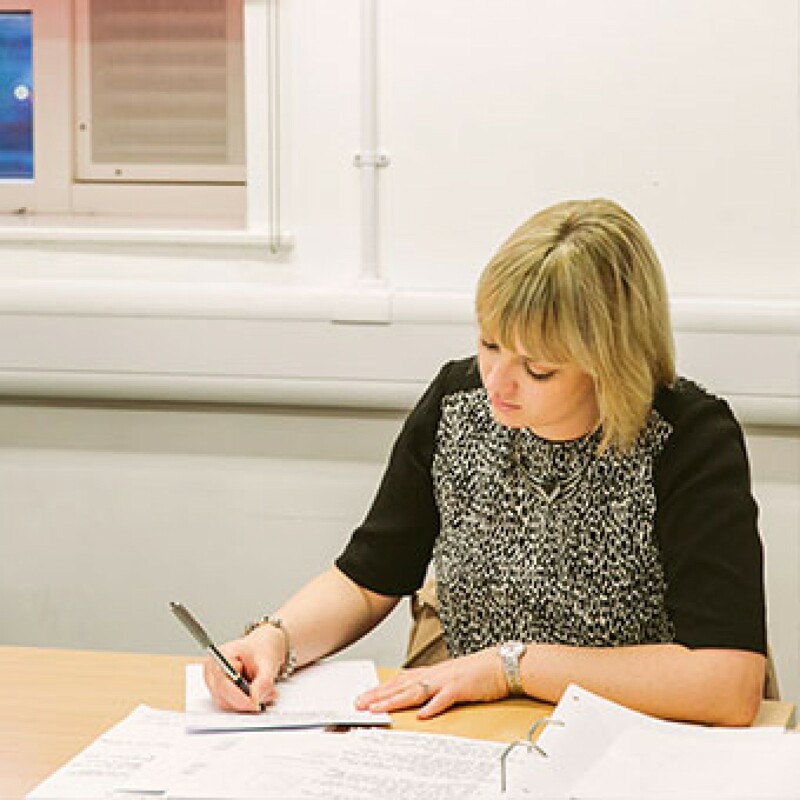 We serve the whole of the city at Hillsborough, Peaks and City campuses and our qualifications span basic skills through to foundation degrees. 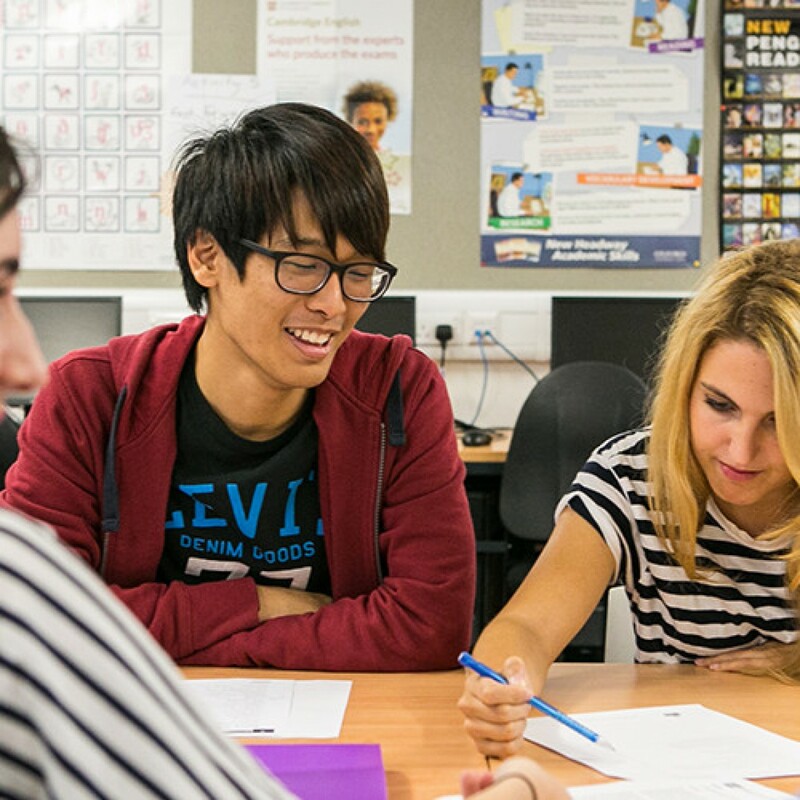 Every year hundreds of students from over 40 countries come to the college to learn English and to study academic and vocational courses.